Amrapali developers launches Amrapali Leisure Valley noida extension a Dream scenario of villa living. 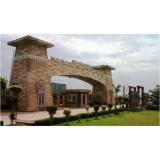 Amrapali Leisure Valley offers 3, 4 and 5 Bedrooms Villa. The super luxury amrapali leisure valley noida extension project is coming up at a prime location close to schools, hospitals markets etc. 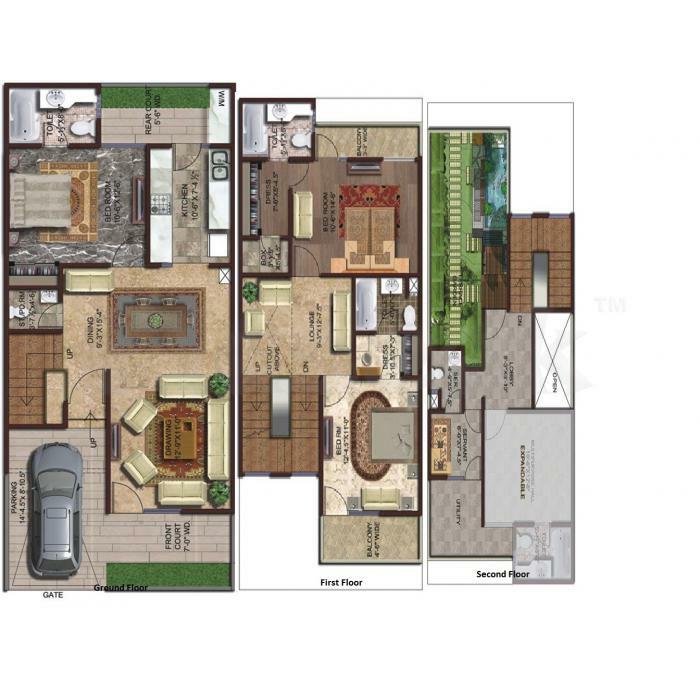 Type of Villas: - 3BHk, 4 Bhk and 5 Bhk. 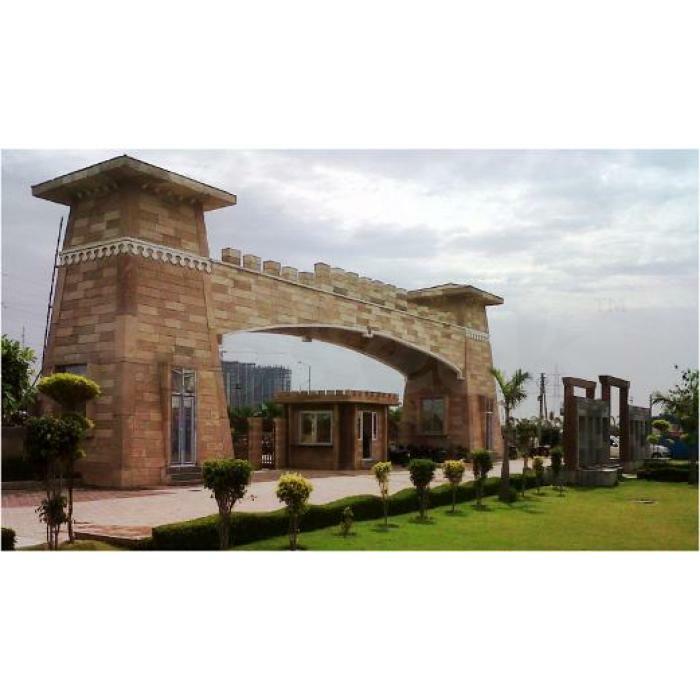 Price: - Starting Price of the Villas is 92 Lacs.